Club Penguin Cheats by Mimo777 Club Penguin Cheats by Mimo777: Club Penguin Favorite Ship (and Pirate) are on the Way! Club Penguin Favorite Ship (and Pirate) are on the Way! I bet this is going to be one fruity Migrator, don't you? Mimo, whats that red glowing thing by the clouds? I hope it has those ones that get all tall that they had before I joined... I want to make an overgrown igloo! about time geez, he was absent for too long. 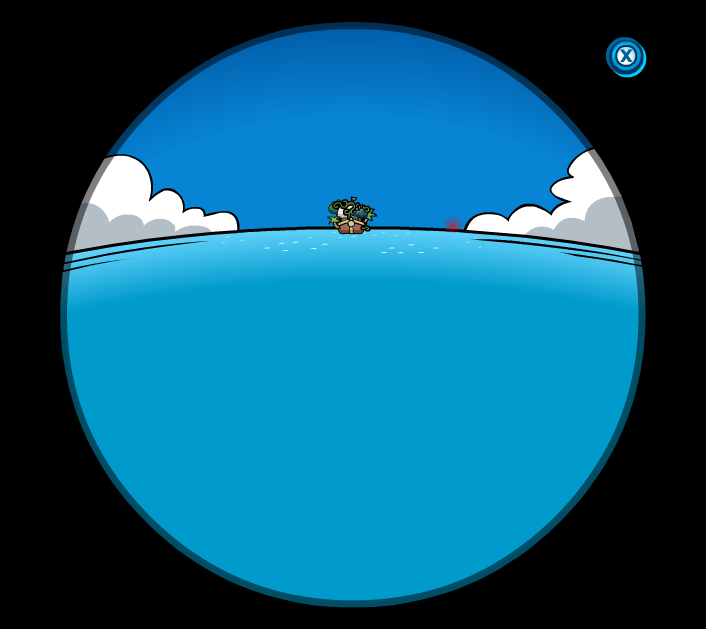 The light visible through the telescope is from an earlier quest when penguins helped Rockhopper to build a beacon in shipwreck island. Mimo, if you zoom in when you look in the telescope, you can see that the ship has trees and plants growing off of it!